Even though it’s officially fall, my refrigerator still has quite a bit of summer produce- especially summer squash and zucchini. 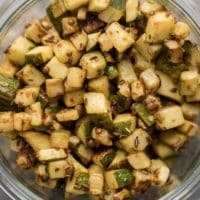 And so, I thought it was time to share one of my vegetable-based components: spiced zucchini. 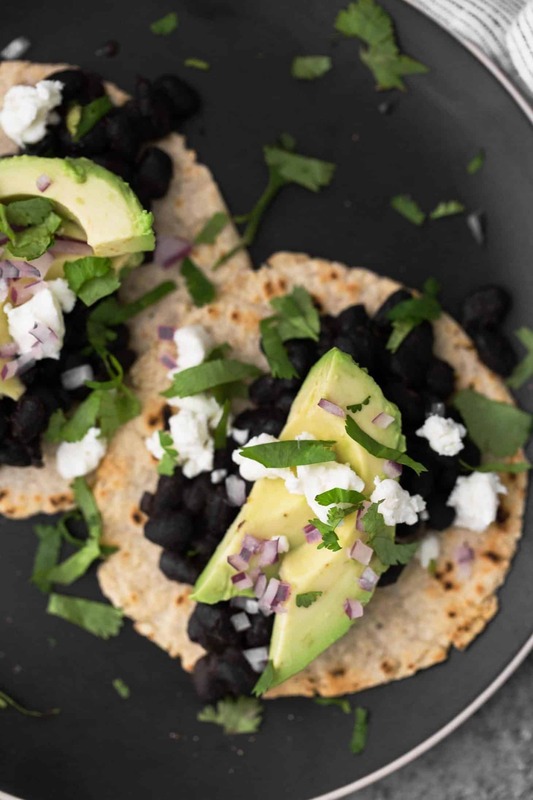 It’s simple and is the perfect companion to grain bowls, quesadillas, and eggs. I typically roast vegetables but the zucchini does best with high-heat and I’ve found I tend to saute it more often than not. Add to that freshly ground spices and you have yourself a good start to dinner. A summer component with 5 ingredients, this spiced zucchini is wonderful in tacos, enchiladas, and grain bowls. Heat a medium skillet over medium heat. Add the cumin and coriander seeds. Toast, shaking the pan, until the spices have browned and are fragrant. Transfer to a mortar and pestle or spice grinder to grind. Dice the zucchini into ¼” cubes. Wipe out the skillet and return to medium to medium-high heat. Add the the olive oil to the pan followed by the zucchini. Cook, only stirring a few times, until the zucchini is almost browned and tender. Add the spices and continue to cook until the zucchini is browned. Remove the zucchini from the heat and add the lemon juice and salt to taste. Store in an airtight container in the refrigerator and use within 4 or so days. Tips & Tricks: “medium zucchini” is rather subjective but I use zucchini that are around 10″ long 2 to 3″ thick. For the spices, grinding your own spices is really the key to flavor but pre-ground spices will work. Use a 1:1 ratio. Herbs: At the end of cooking, stir in a handful of chopped cilantro, parsley, or even basil. Spice: If you like things on the spicier side, add a pinch of cayenne or crushed red pepper. You could also use ground chili peppers. Garlic: Before adding the spices to the zucchini, add 1 clove of minced garlic and cook until golden. Quesadillas/Tacos: Add the cooked zucchini to quesadillas or use as a taco filling. 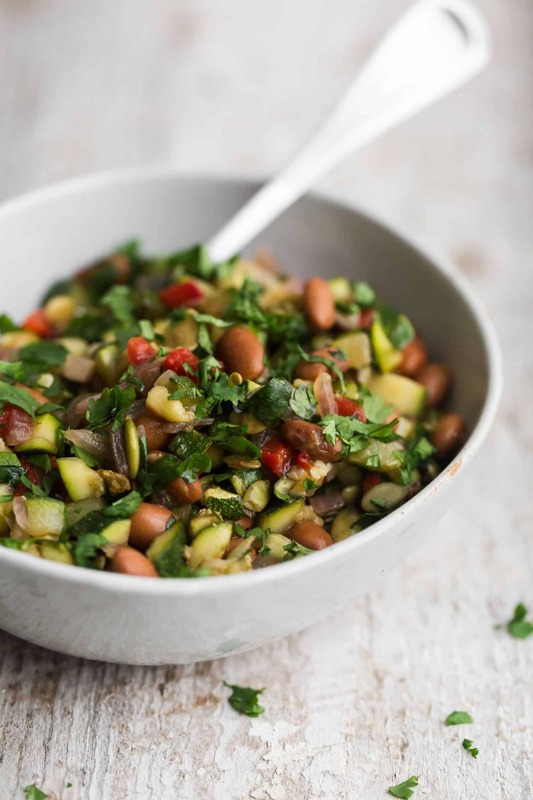 The zucchini works well with beans (especially pinto and black beans) as well as lentils. 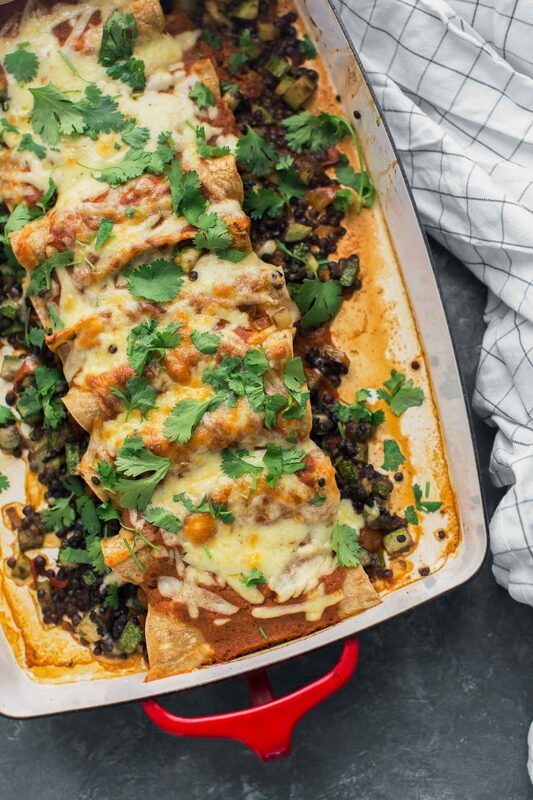 Enchiladas: Use the zucchini as enchilada filling along with beans or other vegetables. 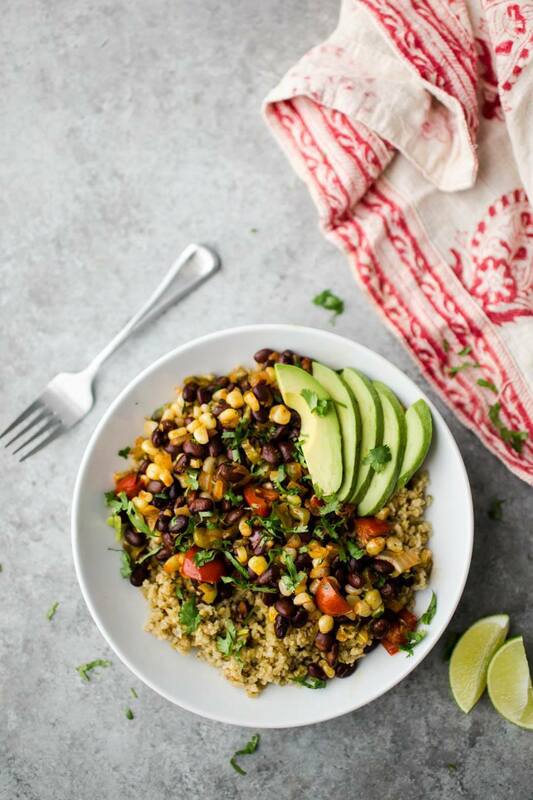 Grain Bowls: Top grain bowls with a few spoonfuls of the zucchini and finish with a fried egg, crumbly, salty cheese and/or salsa. Omelette: Use the zucchini as a filling for an omelette. I love doing an herb-heavy omelette with zucchini and cheese tucked inside. Dip: Blend the zucchini with yogurt or cashew cream to make a creamy zucchini dip. Serve with crackers or toasted bread.